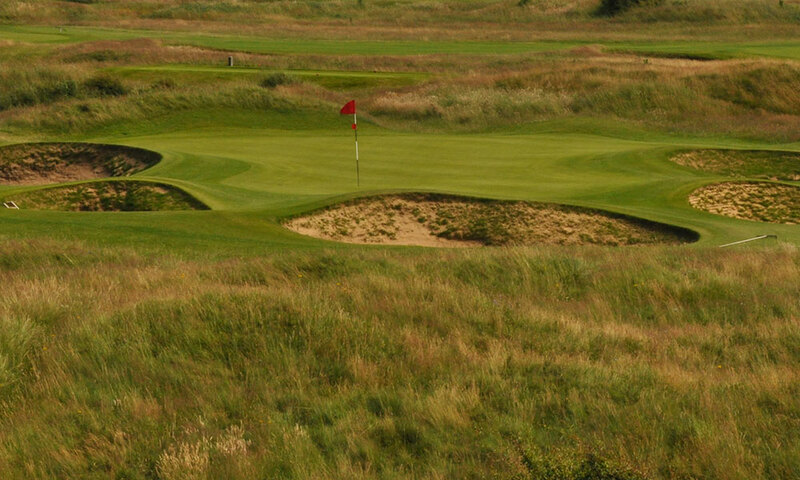 Wallasey was founded in 1891 by members from nearby Hoylake, perhaps because their links was becoming crowded or maybe because Wallasey was more convenient for the many Liverpool businessmen wanting to slip away to play golf. Tom Morris senior of St Andrews, four times Open champion, laid out the links. An 1893 newspaper comment that “…the greens were in excellent condition…” has been repeated continuously ever since. Improvements to the links have continued to the present day, with three new holes designed by Donald Steel being introduced for play in 2004. In 1995 and 2000 Wallasey staged the Amateur Championship preliminary rounds. In 2006 the club hosted Final Qualifying for the Open Championship.